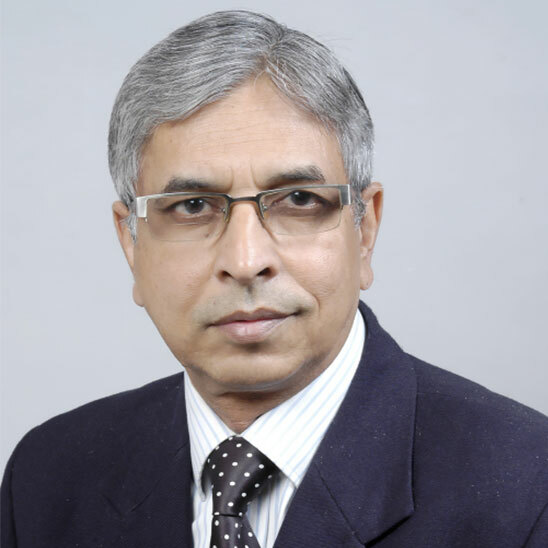 Mr. Singh has 40 years of experience as practitioner, teacher, author and consultant of best practices of management. 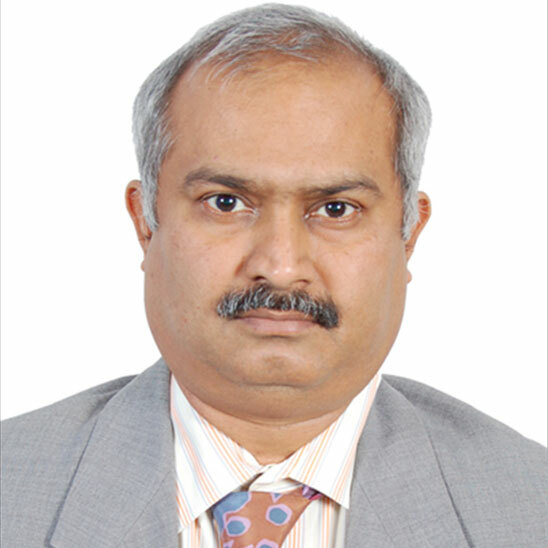 Trained on Lean Management, Six Sigma and TQM in Toyota Motor Corporation, Japan, Armco Inc.USA and Lean Enterprise Academy UK, has been a Professor in Asia Pacific Institute of Management, and a Mangement Consultant at FICCI, ASQ, UNIDO and Lean Solutions. 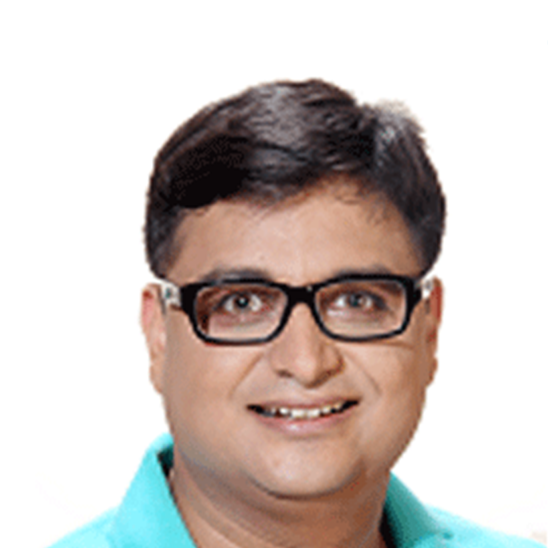 Dr. Surana, an ACTP Certified Coach, A Motivational Speaker, Author, and Corporate Trainer with 19 Years of experience in Indian and Global Training and Coaching Markets.Being a writer for various leading news papers in India including Indian Express, Herald, Economic Times and many more. He has recently authored another book called “Great Ideas That Will Keep You Stress-free & Relaxed At Work” after his previous book called “Cool down Before You Burn Out!” that was one of the Best Seller. Besides this, he has mentored many organizations and individuals in entrepreneurship development and has helped them start up their own ventures. Dr. Chalapathi, an IQF-Certified Six Sigma Master Black Belt, Mechanical Engineer with Ph.D. in Quality from IIT, Kharagpur. Wide experience in industry, teaching, research and rich consulting experience. Authored three books on Six Sigma. Providing quality, six sigma trainings and consultancy services for the past 14 years to many companies in India, Germany, Dubai, Sri Lanka, Indonesia, Malaysia.Trained few thousand six sigma professionals and guided thousands of quality improvement projects. Indian representative for International Quality Federation (IQF) USA. 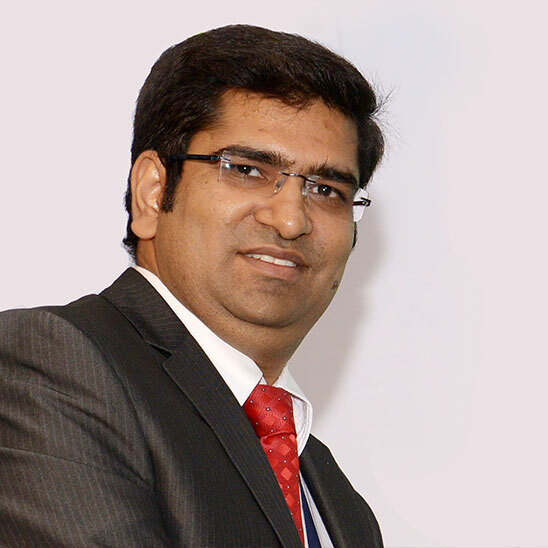 Mr. Kumar Gaurav specializes in Business Transformation Consulting and has been spearheading the team engaged in implementing enterprise 2.0 solutions, service oriented architectures, collaboration solutions, business process improvement, ERP selection, enterprise content management and IT Outsourcing. He has been involved in executing consulting led technology assignments focused at meeting CxO’s strategic agenda. He has executed assignments for Fortune 500 companies.